Cu At Park Gingin is the most surprising thing about this probably fairly undiscovered town by those living in Perth. 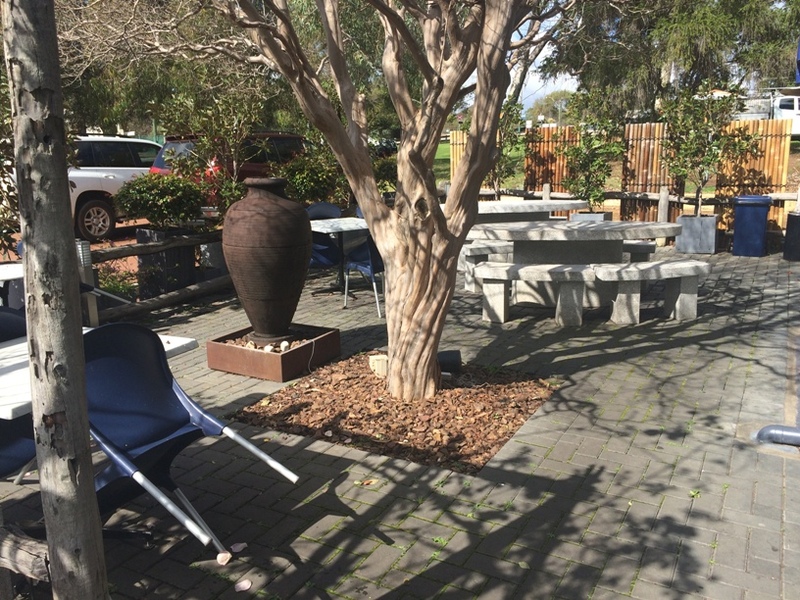 If you don't have Gingin on your list of places to go for a day trip or weekend, then pop it on the list, Gingin will surprise you and the surprises start with Cu At Park located in the main street. 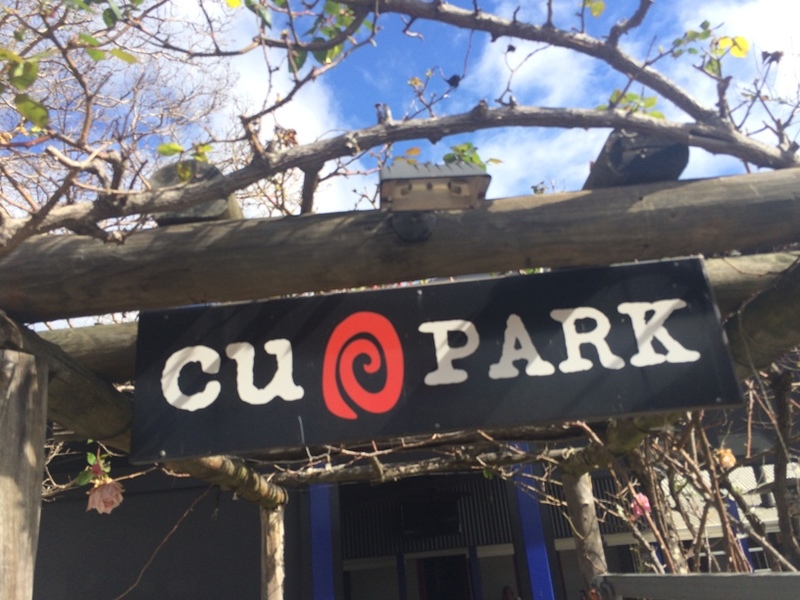 Cu At Park is open daily and is located overlooking the most beautiful, green park you have ever seen in one of Gingin's main town streets. 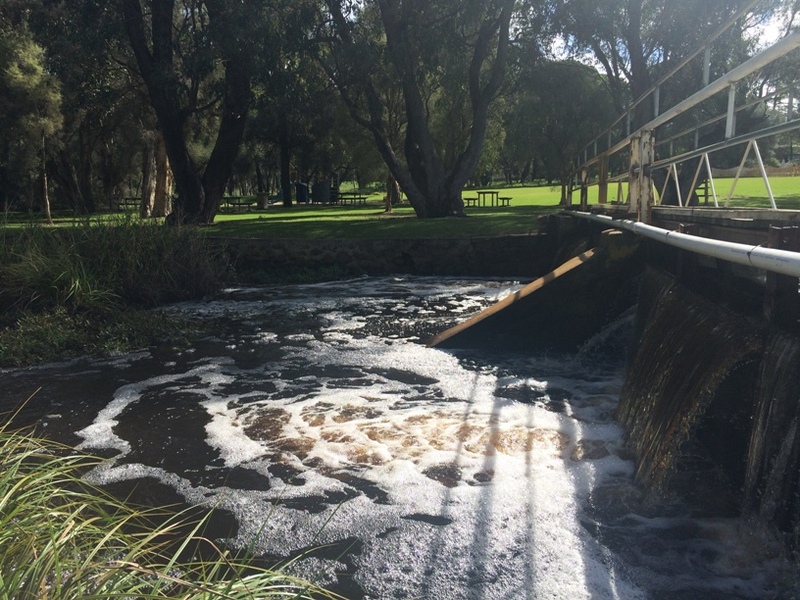 Granville Park has the Gingin Brook running straight through it, and features a set of swings and a bridge that takes you over to playground on the other side of the Gingin Brook. Granville Park Gingin is also home to the replica Gingin Brook Water Wheel. 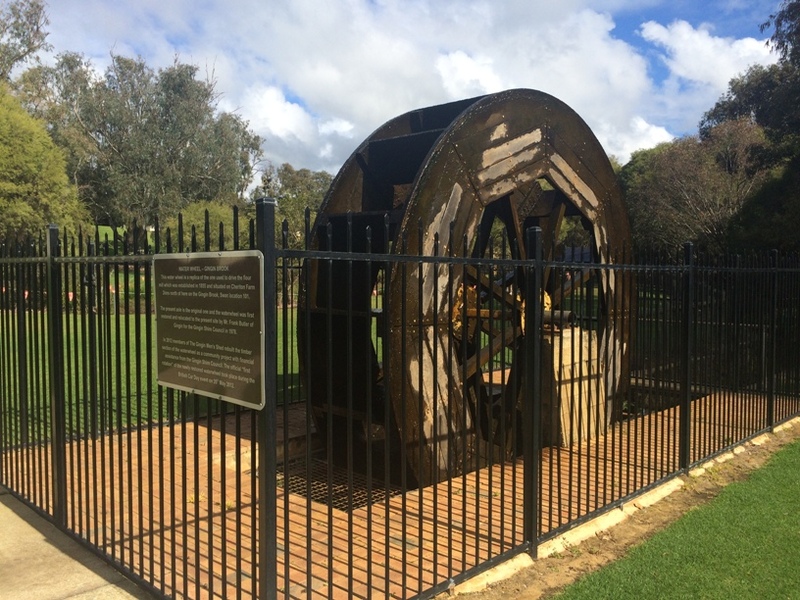 This water wheel is a replica of the water wheel which was established in 1855 to drive the Flour Mill that was located at Cheriton Farm north of Gingin. Cu At Park has so many different dining areas to choose from. 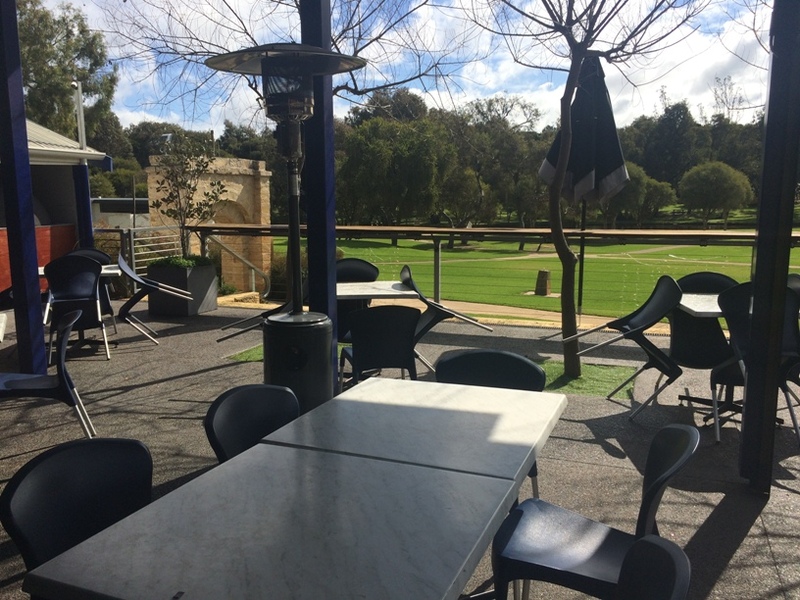 No doubt the alfresco area overlooking the park is the most popular, and is the largest of the dining areas. 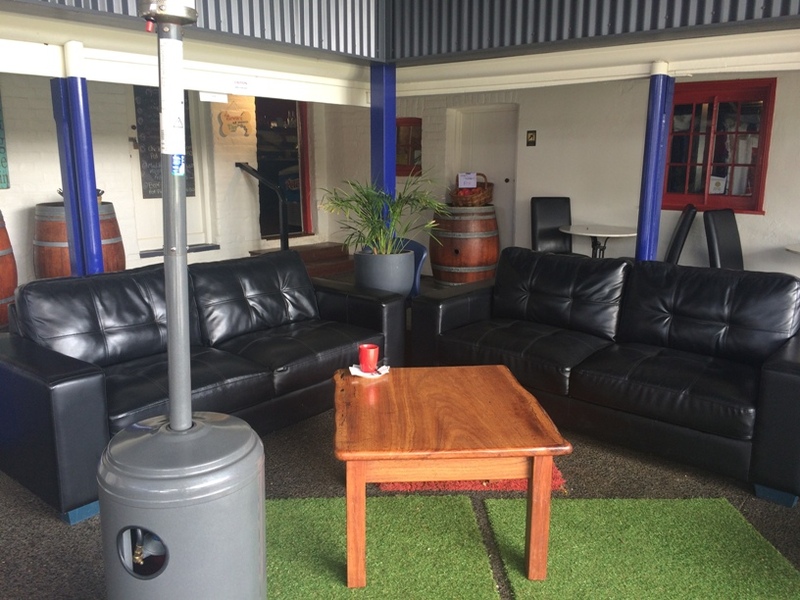 Here you will also find a lounge dining area inside and there are plenty of heaters about so this is a dining delicacy all year round. As you step inside to order or perhaps you don't want to brave the cold and are keen for some dim, cosy by the fire type dining, it's like taking a step back in time, as you see this cafe & restaurant, while seemingly quite modern on the outside is actually a historical building with the decor preserving the early 1900's feel beautifully. 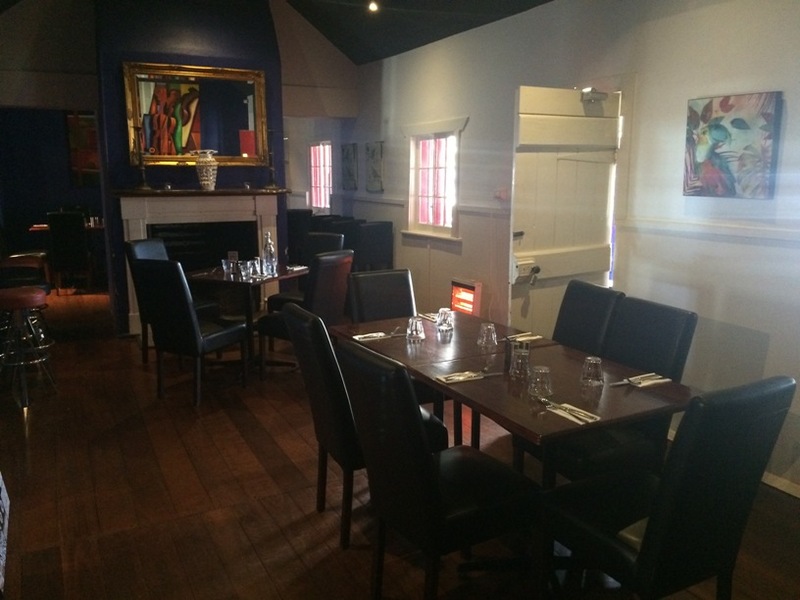 There is also s a small room with lounge dining inside, you can just picture how cosy and warm this would be on a rainy and cold winters day. 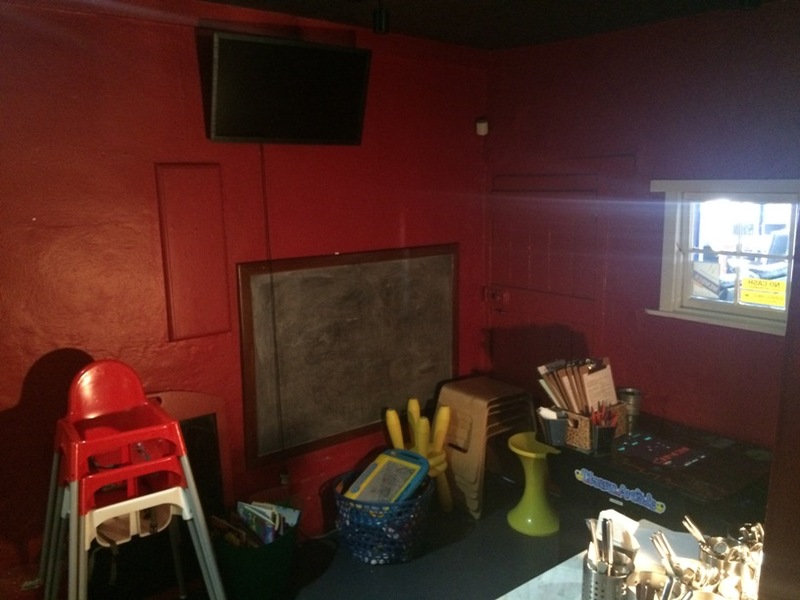 Inside is also a little kids play room. 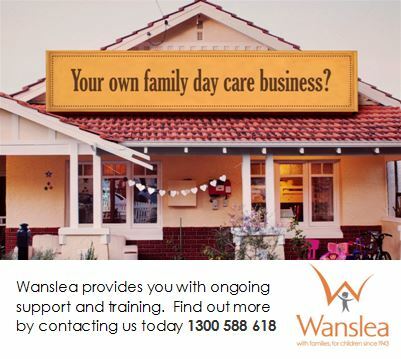 There are toys, books, blackboard and arcade game and tv. It's probably best to sit inside while eating if you want to utilise this room. They also have not one, but two kids menus. The "Ratbags" menu is for the little kids, and the "Attitudes" menu is for the bigger kids. The Ratbags menu is designed for 10yrs and under and features a range of meals which come with icecream and cordial for $12. 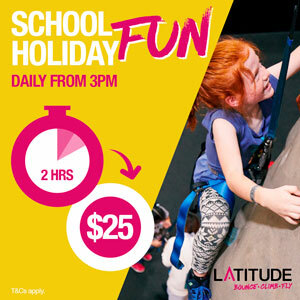 The Attitudes menu is designed for 10-16yrs, and features a variety of meals and includes chips & salad and a soft drink. Can't say I've ever been any where that has two kids menus, great idea! 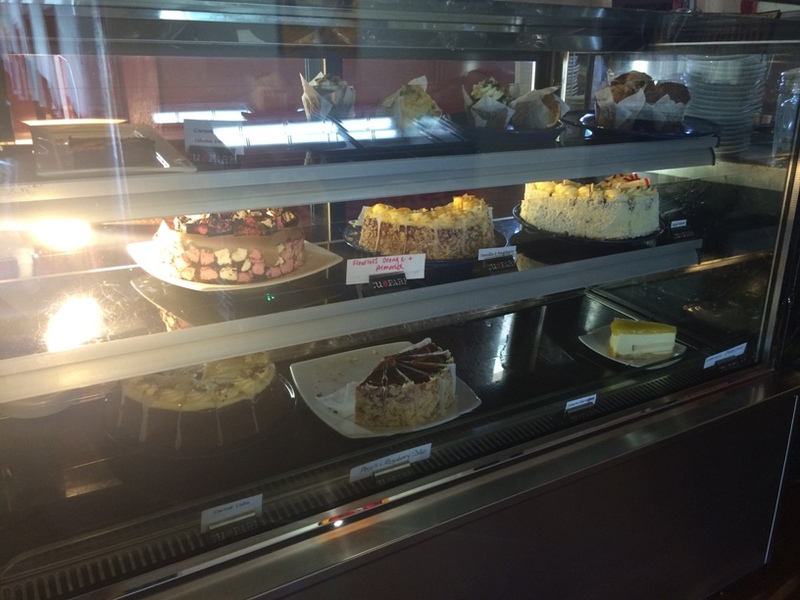 As you can see they have a great range of desserts, so even if you don't have time to stop for breakfast or lunch daily (or dinner Thurs-Sat), you must stop for a sweet treat and a coffee this place is just beautiful. 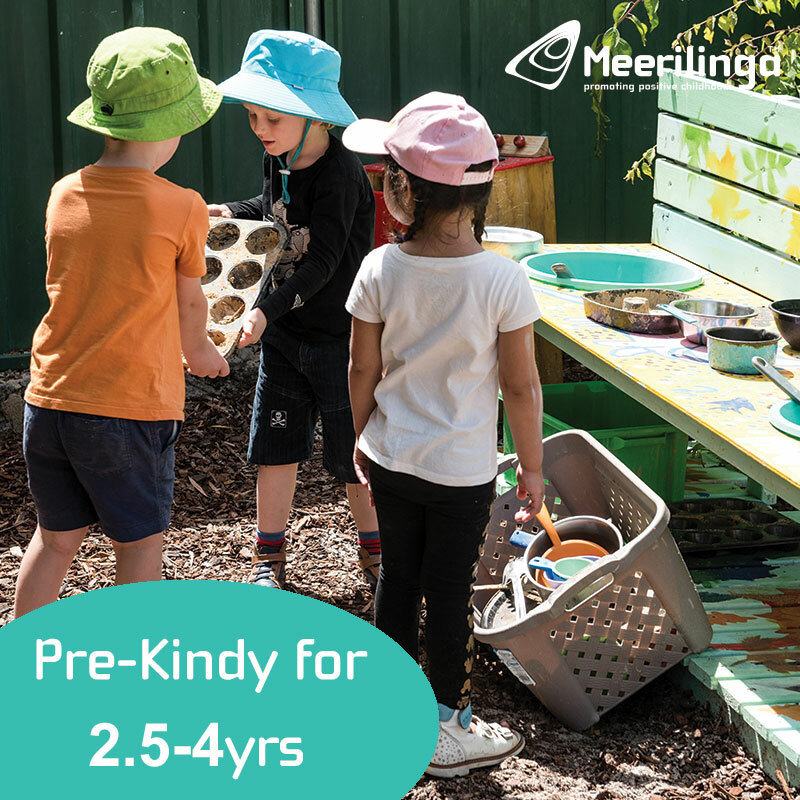 Put Gingin on your list of places to visit for the day or weekend - and most certainly put a visit to Cu At Park and Granville Park on your list of things to do while you are there, you can't go to Gingin and not visit this amazing place, the whole family will love it.